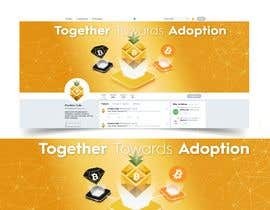 Showcase Bitcoin Intrinsic logo. Do not merge the graphics. 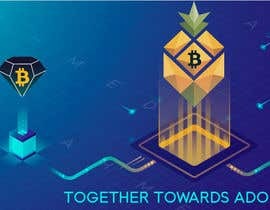 I am part of the team that created https://www.bcdbazaar.com. 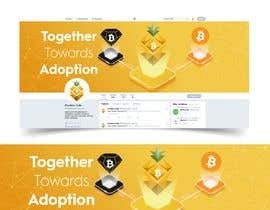 We are going to do a merged fork with Bitcoin and Bitcoin Diamond to create Bitcoin Intrinsic. 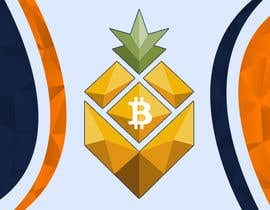 The pineapple Bitcoin Intrinsic is the focus. 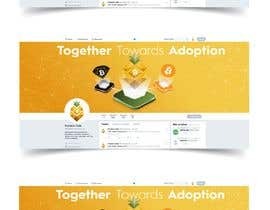 Please create a Twitter cover page graphic to showcase the merged fork process. The dimensions are 1500px by 500px. 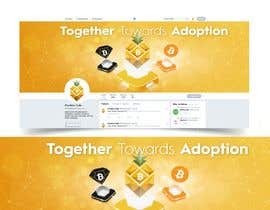 Every 1 Bitcoin will get 1 Bitcoin Intrinsic at a 1:1 Ratio. 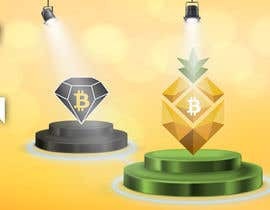 Every 1 Bitcoin Diamond will get 2 Bitcoin Intrinsic at a 1:2 Ratio. 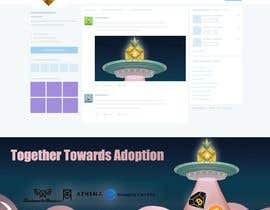 Please be creative and dynamic with the design and highlight the strength of Bitcoin Intrinsic. 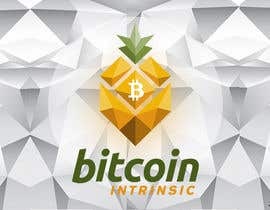 Bitcoin Intrinsic is designed to innovate eCommerce and to drive adoption. 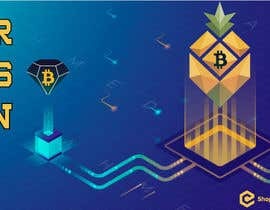 We will be launching a luxury fashion line that will list products exclusive with Bitcoin Intrinsic as the base currency denomination. For example, a designer dress shirt will have a markup of $125, but it will be listed at 10 BTI (Bitcoin Intrinsic). 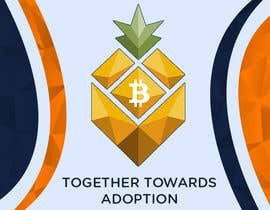 There will be mining, staking, and masternodes. 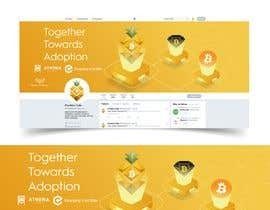 Masternode holders will access eCommerce functions that will allow users to use our eCommerce platform to create crypto dedicated storefronts. 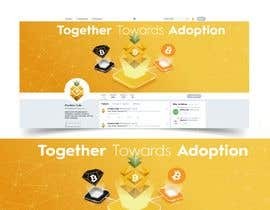 Please highlight mining, staking, and masternodes. Stop merging the graphics. 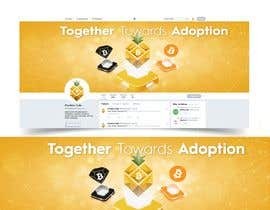 The focus is Bitcoin Intrinsic not BCDBazaar.com. Do not merge the graphics. 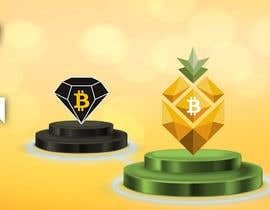 Bitcoin, Bitcoin Diamond, and Bitcoin Intrinsic are separate entities. The focus is not BCDBazaar.com. 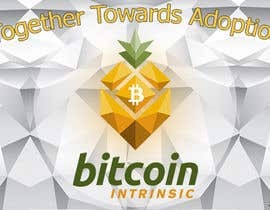 The focus is Bitcoin Intrinsic.